Email marketing is one of the most useful, flexible and cost effective tools available in your ecommerce kit and, if done right, is something that can have a positive impact on your customer engagement. 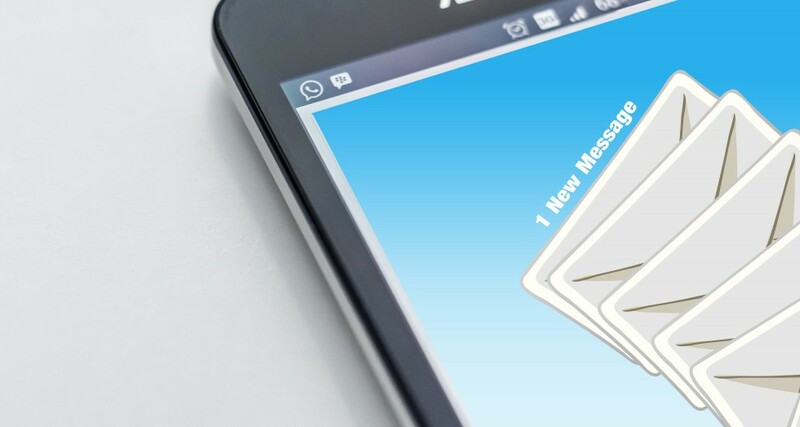 Is Email Marketing still relevant and should I be doing it? Yes, it is, and yes, you should. There are many benefits of email marketing, and it’s a vital means of communication for any ecommerce business. In this series of articles, we look at email marketing best practices, and how to do email marketing for ecommerce. Emails tend to fall into two categories: Promotional emails contain marketing messages - special offers, promotions, new product launches etc. Transactional emails are those regarding a purchase - order confirmation, abandoned cart emails, delivery information etc. For ecommerce businesses, one of the big benefits of email marketing is that it can help you manage a lot of your administrative tasks when it comes to customer orders. With automated emails (also called triggered emails) you can run transactional sequences to send out order and payment confirmations, delivery notes, receipts and invoices. You can also use email to manage abandoned carts by tempting visitors back to your store to complete their purchase. Maybe offer them an additional incentive to do so if you wish. Other automated emails can be set up to help nurture visitors and customers through the various stages of their journey with your brand. Welcome campaigns are a popular way of thanking new visitors for signing up to newsletters or notifications, and can help with brand awareness and loyalty as well as those all important promotional offers. Talking of promotional offers, you can use email marketing to give your customers and subscribers 1 to 1 communications about upcoming product launches, promotional deals, clearance sales and other events. And for more advanced campaigns you can use data you’ve gathered about your customers’ interests, preferences and previous purchases to promote products they’d be more likely to purchase. The best place to start is to think about your own experience as an email recipient. Which brands have engaged with you well through email? Which annoy the hell out of you to the point where you click that unsubscribe link? What type of offers - products or information - have you enjoyed receiving? What has gone wrong, not worked so well? Then look at your competitors. Sign up to their newsletters, promotions and offers and see how they speak to their customers. Take the elements that work well and translate them into your own brand (avoiding any plagiarism or copyright claims, of course!). Depending on your ecommerce platform, you’ll need to choose an ESP (email service provider) that is compatible with your site. Many of the most popular ESPs have integrations with the more widely used ecommerce platforms, and there are plenty of options for Shopify Merchants. Email platforms vary greatly in price and functionality, from simple yet feature-rich pay as you go email platforms such as Mailchimp and Campaign Monitor, through to larger, more complex (and costly) systems such as Klaviyo, dotmailer and Bronto. To work out which platform best suits your business, you need to work out how many emails you will send each month, how many contacts you have in your database, and how you want to structure your email marketing. While Eastside Co is not an expert in GDPR, and cannot give specific advice on the legalities of GDPR compliance, we are able to help clients with their marketing activities. At its most basic level, there are two things you need to bear in mind when considering GDPR compliance - consent, and your reasons for processing data. Some email platforms will have their own GDPR compliance mechanisms in place (such as unsubscribe request and opt in management) but it is ultimately up to you as the sender to make sure that you are compliant with GDPR, and to seek independent legal advice from a GDPR specialist. What makes a good email campaign? A good email campaign has context. It is relevant to your audience and serves a specific purpose. It will be clearly structured, easy to read on any device or in any email inbox. As mentioned above, email marketing falls into two broad categories - transactional emails and promotional emails. Transactional emails are those that relate specifically to a purchase, while promotional emails are those that promote products, services, and special offers. Best practice recommends that the two should be kept separate, as it helps recipients understand the context and intent of your emails. There are lots of sources of information about what makes a good email. 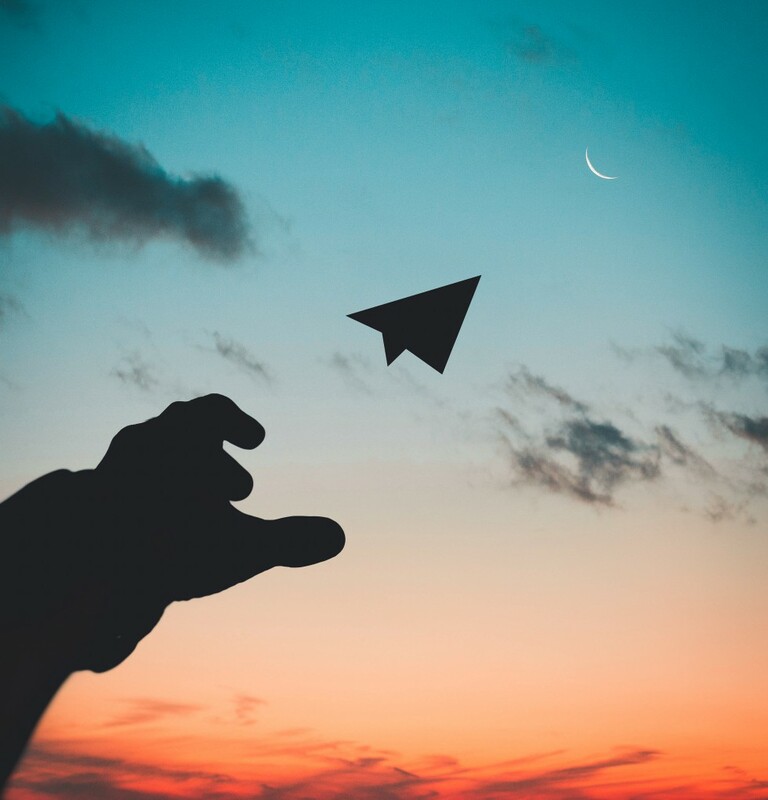 Litmus is one of the leading email marketing communities, and offers advice ranging from simple best practice techniques through to more technically advanced queries and advice. You’ll also find tips and resources offered by your email service provider, which will have advice more specific to their platform. View in a browser - your email should have a “view in a browser” link, ideally above your header. This will enable recipients who can’t (for various reasons) see the content of your email or it’s not rendering correctly. Header - This is the first part of the email that your recipients will see, and needs to capture the reader’s attention quickly so they read on. If you use an image for your header, don’t add any key information as text, in case it gets blocked. Content - Keep it concise and specific. For product promotions, have good images with text-based descriptions (again in case images get knocked off). For information based emails, make sure your content explains the benefits of the recipient reading your information. Personalisation - do this where possible. “Hi John,” is a great way to show you know this recipient, or even “Hi there,” if you haven’t captured their first name. Images - Make sure your images are optimised, are the right size and don’t take forever to load. All images should have Alt Tags which explain what the image is, so if your recipient’s inbox does block images by default, the loss of context is minimised. Links - test all your links. Links to your home page, social media, contact us page - if they don’t work, it’s a bad experience for you recipient. Calls to Action - Why are you sending this email if not to get your recipients to do something? Whatever it is you want the recipient to do - whether it’s to view a new range, sign up for a promotion, or read some information that will benefit them in some way - make sure it is clearly signposted with an easy to use button (and when using buttons or links on emails that will be read on mobiles, make sure it’s big enough so it can be pressed with a finger!). Footer - This is a really important part of your email. It is the place you’ll most likely find your company’s contact information and address, and unsubscribe and preference centre management links. Most ESPs will have a function to automatically apply this footer information, as it’s a legal requirement. It’s not just about desktops these days. More emails are opened on mobile devices, and you need to make sure your emails look good on any platform, in any browser and on any device. Some ESPs offer inbox previews as part of their package, while others require a separate tool to achieve this. One of the easiest ways to check how your emails look in different inboxes is to send tests to different accounts. If you don’t already have an email address set up for Gmail or Hotmail, they’re free to use and will give you a means to test in a couple of the most popular inboxes, and make sure your emails look good. 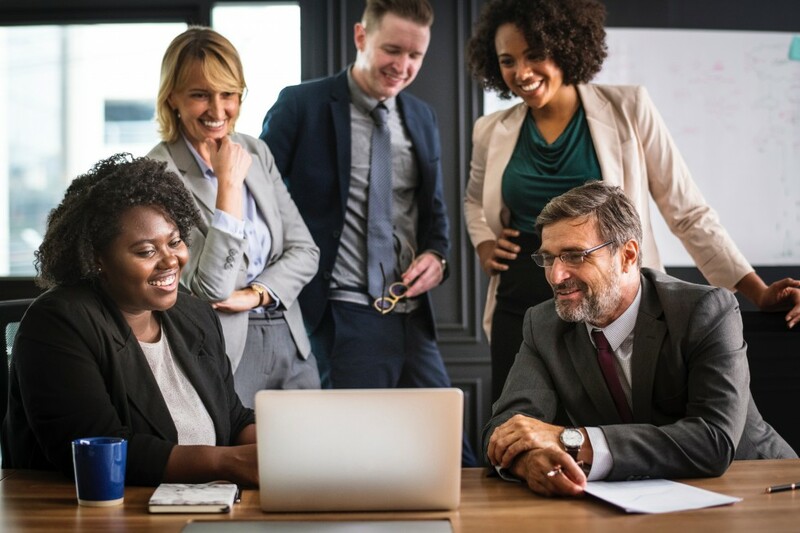 Ideally, you want your recipients to be as happy as the people in this stock photo, delightedly reading a beautifully designed and well-written email. Managing your email data is really important. Not only are there cost implications (if your ESP charges you on a per contact basis), there are important things to consider about keeping your contacts up to date and engaged. There is no point in holding onto old or unused email addresses, or in sending emails to contacts who no longer engage with your content. Don’t fear the unsubscribe either. Sending emails to people who don’t open or click or otherwise engage with your content is a pointless exercise, and can end up costing you more if your platform charges on a contact volume basis. It’s often better to have a list of genuinely engaged customers than a list of people who aren’t interested. And you can focus on creating more of the content that these loyal recipients engage with. But - DO NOT remove your unsubscribers from your database. You won’t be able to email these people any more, and your ESP will, in most cases, stop counting these unsubscribes towards any contact volume pricing. But you do need to keep them so you have an audit trail of when they unsubscribed, and it prevents you from “accidentally” emailing an unsubscribed contact. Building up a big email database is great - the more people you can reach, the more chances you have of converting them into a sale. But when your database gets to a substantial size and you have thousands of subscribers, you need to think about whether one message for all people is enough. 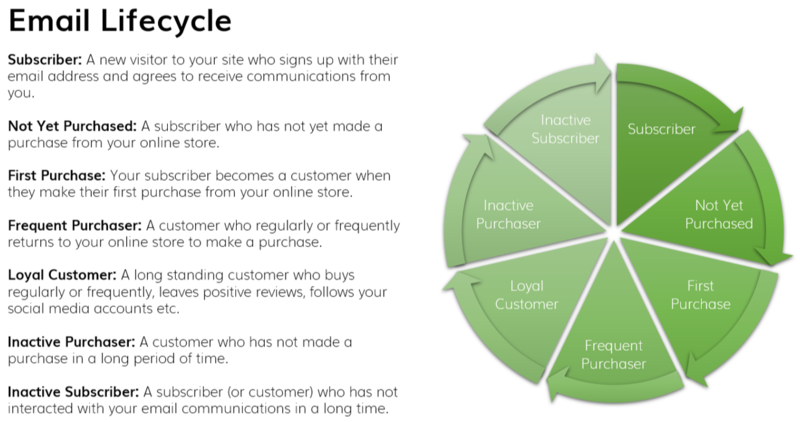 Your database will contain long standing customers, one-time purchasers, and new subscribers. Each is going to have different expectations and requirements, and each will have a different lifetime value to your business. By understanding which of your contacts fall into different groups, you can create different email campaigns as part of your wider email marketing strategy. Segmenting your database can be as simple as creating a custom field to identify the customer’s stage in the lifecycle (see below), or integrating your ESP with your ecommerce platform and using some of their data fields. Slicing and grouping your data like this also helps create triggered emails and other automated campaigns, based on customer type, products purchased, amount spent, location etc. Not every contact in your marketing database will be with you forever, and it’s important to understand where people are in their user journey with your organisation. By segmenting your data into lifecycle stages, you can create campaigns that are designed to engage with specific groups of customers and contacts, hopefully encouraging them to engage with your brand on a deeper level. It will give you a framework on which to build you email marketing strategy, and give you a better understanding of which messages to send to which people at the best time. Keep an eye out for more articles about email marketing. If you’d like to find out more about email marketing for Shopify, click here and we’ll make sure you get the latest updates.